Partizan Creatives produced 8 mini-comic books to compliment all 8 episodes of the ILO’s Soap Opera series “At the Facotry Gates”. 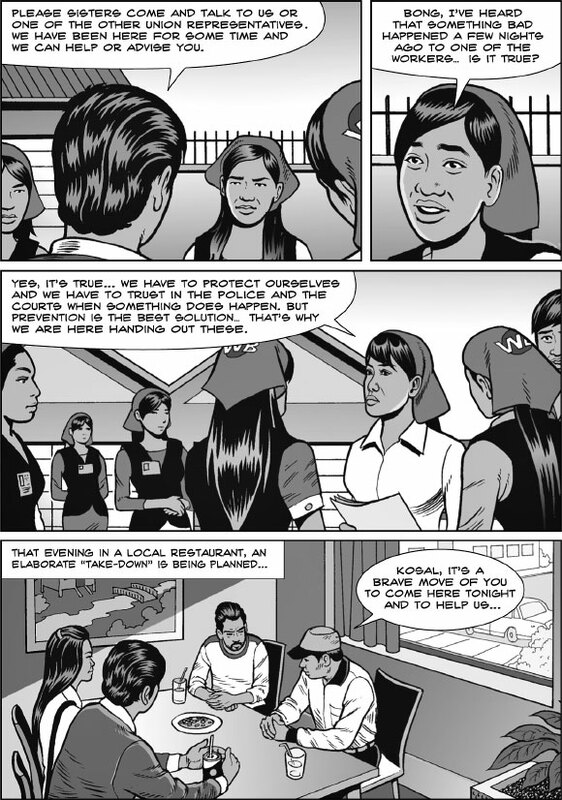 Made for the UN-ILO as part of their Better Factories Cambodia initiative the series aims to raise awareness amongst factory workers regarding their rights and responsibilities under Cambodia’s new labour laws. 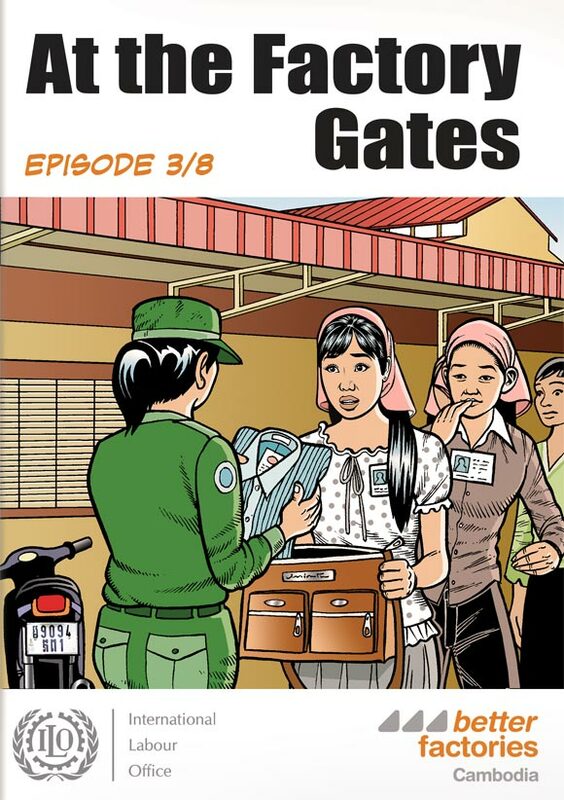 The series and the comic books were funded by the American clothing manufacturers GAP and Levis Strauss, along with USAID and ADF.